Length: 17 Minutes 56 Secs. 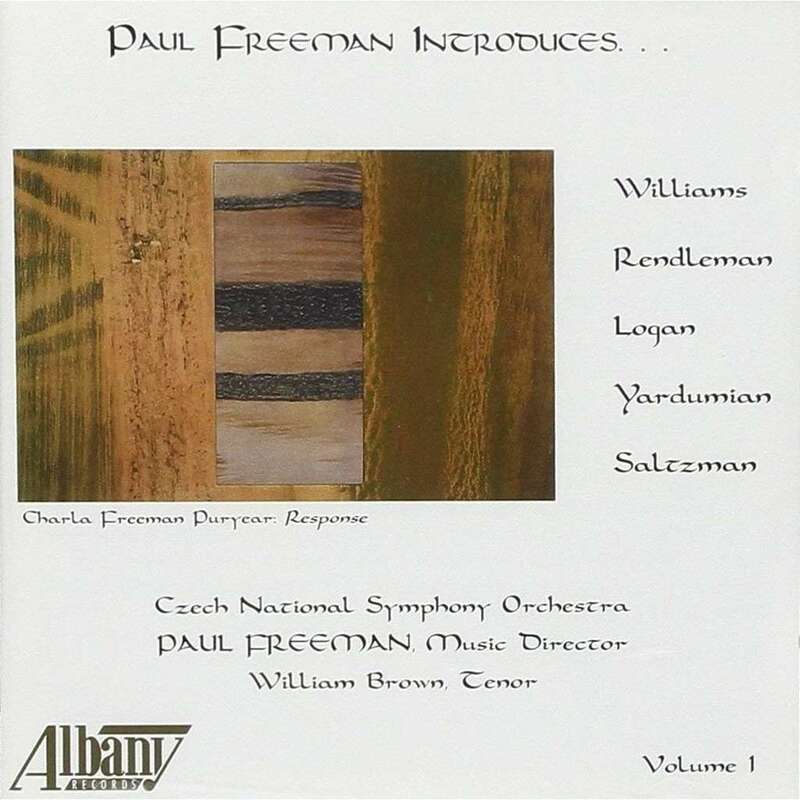 This recording also includes a spoken introduction (5 minutes 36 seconds) by Paul Freeman about the featured works. CD is packaged in a jewel case along with an 8 page booklet, notes in English.